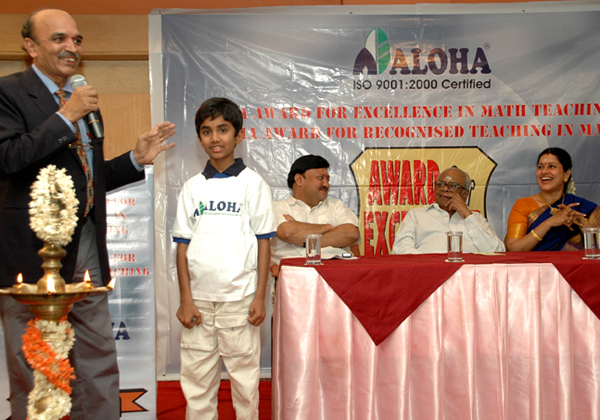 Master Tejas Suresh a human calculator as he was fondly called by the media entered the Limca Book of World Records because of his Aloha skills. 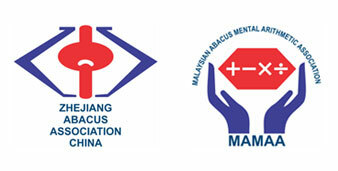 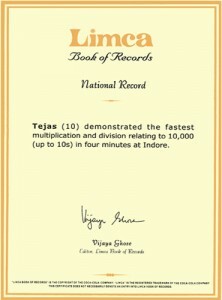 Tejas stunned the entire India by doing the fastest calculations in Mental Artihmetic. 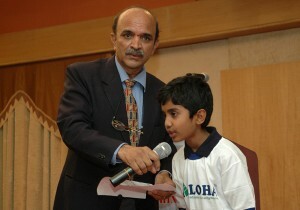 He narrated 4 digit multiplicaion tables with such ease that the Limca Book of Records official was dumb Founded. 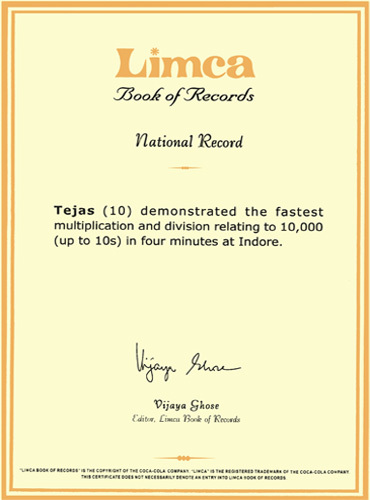 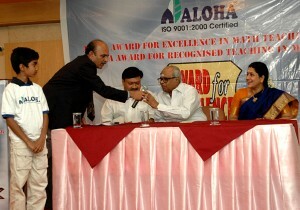 He immediately declared Teja’s entry into Limca Book of Records on the National Television. 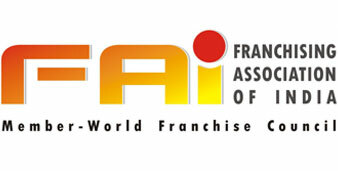 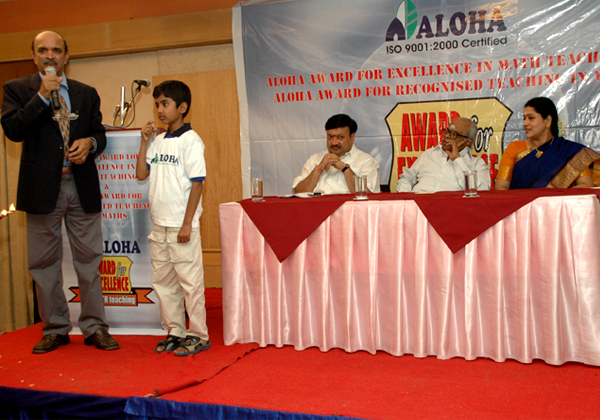 This event was made possible by the efforts of Master Franchisee Mr. Rahul Moondra, Aloha Madhya Pradesh and his team of Aloha MP. 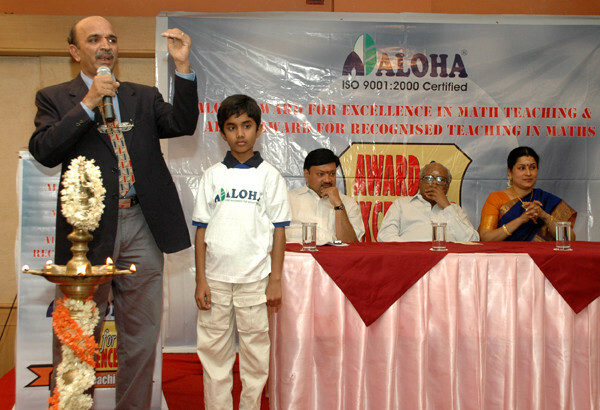 The demonstration was conducted by our chief Moderator Mr. M.Gururaj. 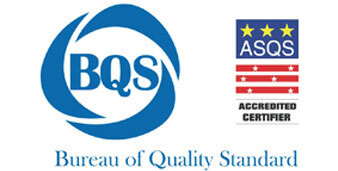 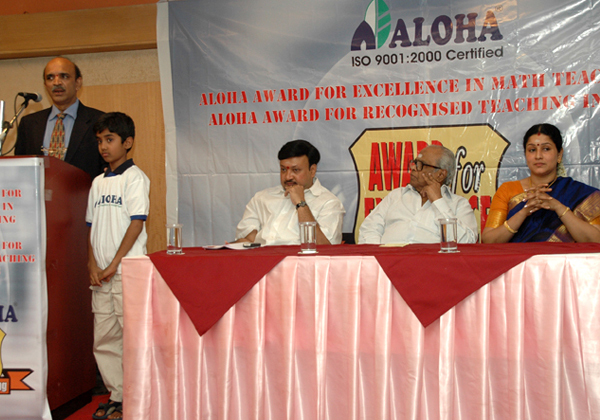 Tejas suresh is a student of ALC, Basaveshwar Nagar, Bangalore, Karnataka. Aloha India appreciates the efforts of this child, his parents and most importantly his teacher Mrs. V sathya Bharathi.